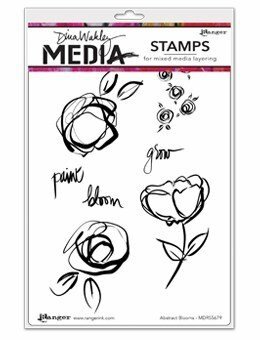 Add layers of creative design with these original cling stamp images. Great for every project! This package contains an assortment of stamps on one 6x9 inch sheet.